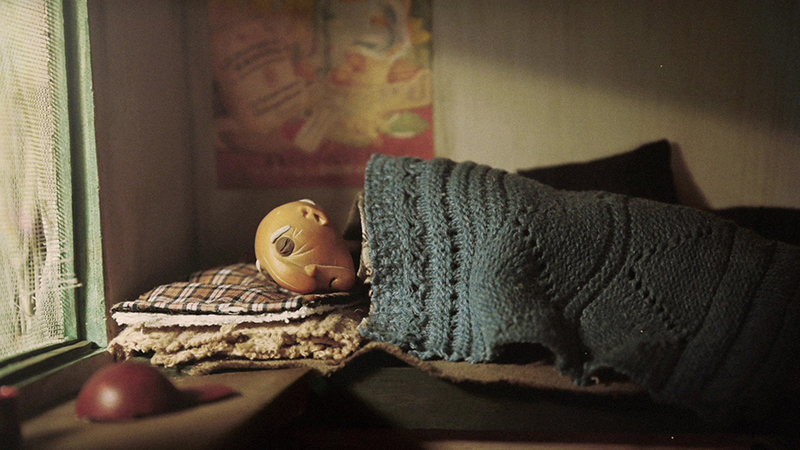 Have you ever been curious about how an old man, who is ignored by family and society, starts his each day? The old man goes to mend window screen by his bike. He passes through busy streets, buildings under construction, an evening market and finally the MAZU Temple. Could all the ups and downs of his life attribute to calms on this day? Sian born 1982 into a craftsman's family, she started selling her dough at temple when she was a child. 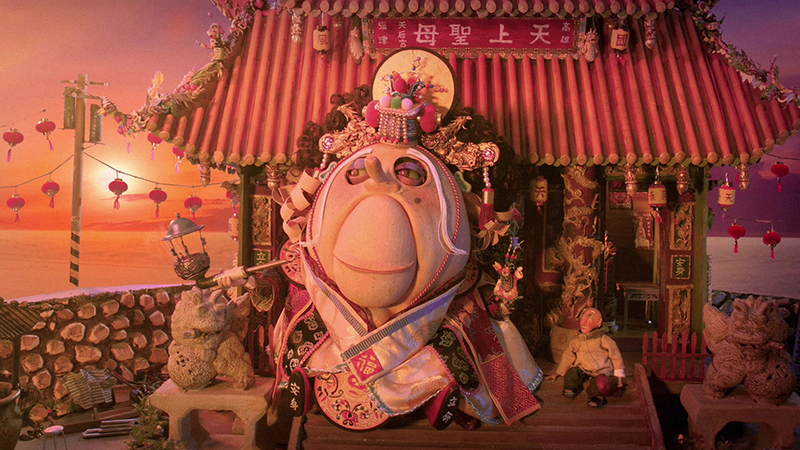 She dedicated herself in transforming the Chinese dough-crafting tradition into her stop-motion animation work in 2009. ©TurnRhino Studio. All Rights Reserved.